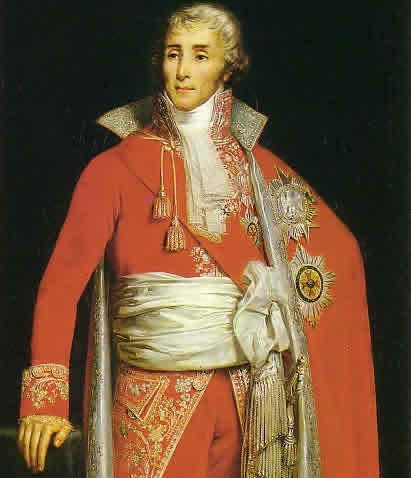 The Thermidorian Reaction was a revolt in the French Revolution against the excesses of the Reign of Terror. 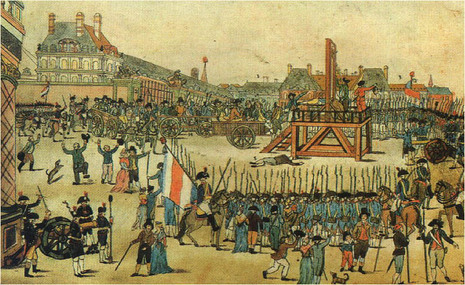 It was triggered by a vote of the Committee of Public Safety to execute Robespierre, Saint-Just and several other leading members of the Terror. This ended the most radical phase of the French Revolution. The name Thermidorian refers to 9 Thermidor Year II (27 July 1794), the date according to the French Revolutionary Calendar when Robespierre and other radical revolutionaries came under concerted attack in the National Convention. Thermidorian Reaction also refers to the remaining period until the National Convention was superseded by the Directory; this is also sometimes called the era of the Thermidorian Convention. 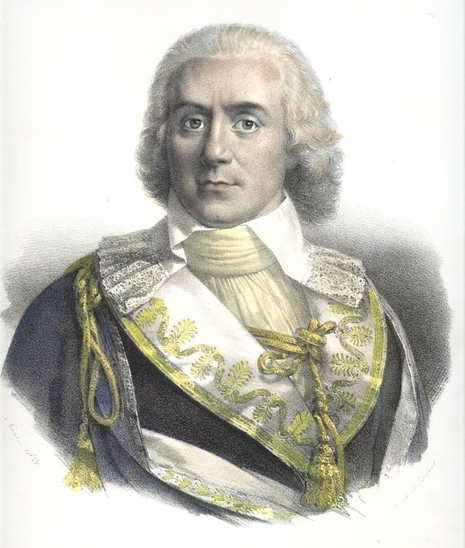 Prominent figures of Thermidor include Paul Barras, Jean Lambert Tallien and Joseph Fouché.